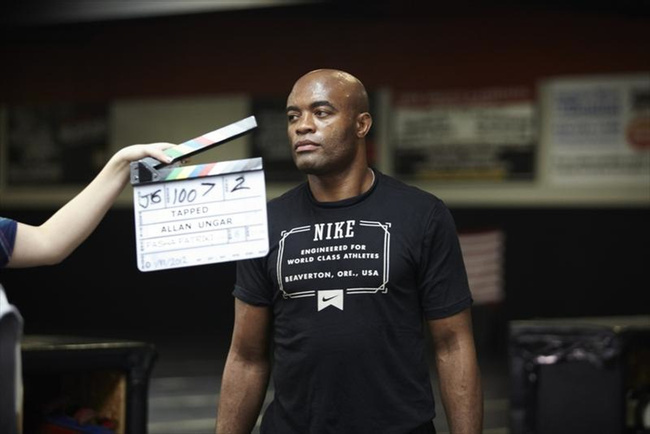 Anderson Silva, Krzysztof Soszynski and Lyoto Machida are in a new martial arts movie called Tapped Out and Sarah attended the film’s Toronto premiere. It turns out the film was quite alright for what it was and the fight sequences were pretty smart, too. To read her review and red carpet recap, head over to Fightland here.